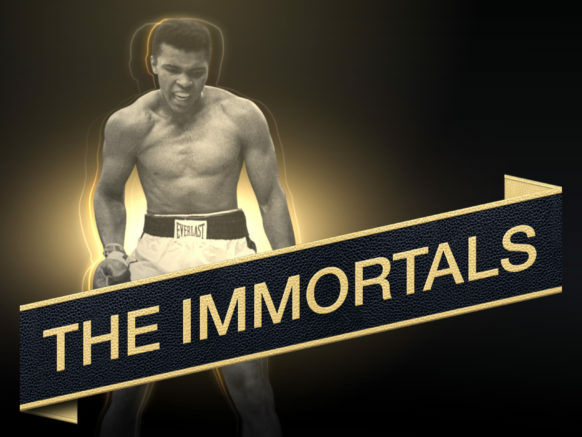 The careers of sport's greatest icons celebrated in this stunning 52 part series. 20 episodes dedicated to football, 5 to the masters of golf, tennis and boxing and 17 a mix of other sports. Timeless, flexible content featuring the most revered names in sport.